Rita hall apartments is a senior low income housing apartment subsidized by the federal governments hud (housing and urban development division). Contact rita hall apartments for complete details on the current vacancies and housing applications. Arlington park is a senior low income housing apartment subsidized by the federal governments hud (housing and urban development division). Contact arlington park for complete details on the current vacancies and housing applications. Diamond spring gardens is a senior low income housing apartment subsidized by the federal governments hud (housing and urban development division). Contact diamond spring gardens for complete details on the current vacancies and housing applications. Essex towers is a senior low income housing apartment subsidized by the federal governments hud (housing and urban development division). Contact essex towers for complete details on the current vacancies and housing applications. Fidelity house is a disabled low income housing apartment subsidized by the federal governments hud (housing and urban development division). Contact fidelity house for complete details on the current vacancies and housing applications. 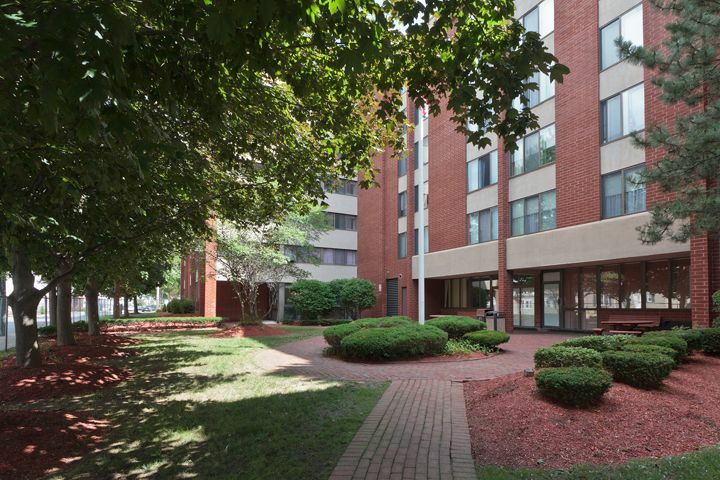 Amesbury gardens is a family low income housing apartment subsidized by the federal governments hud (housing and urban development division). Contact amesbury gardens for complete details on the current vacancies and housing applications. Valebrook apartments is a senior low income housing apartment subsidized by the federal governments hud (housing and urban development division). Contact valebrook apartments for complete details on the current vacancies and housing applications. Hope in action is a family low income housing apartment subsidized by the federal governments hud (housing and urban development division). Contact hope in action for complete details on the current vacancies and housing applications. St alfio's villa is a senior low income housing apartment subsidized by the federal governments hud (housing and urban development division). Contact st alfio's villa for complete details on the current vacancies and housing applications. Grant road is a low income housing apartment subsidized by the federal governments hud (housing and urban development division). contact grant road for complete details on the current vacancies and housing applications.